Read my four-starred review of Build. 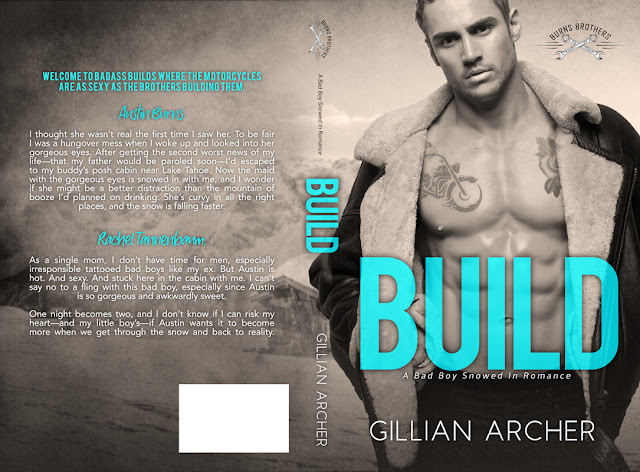 Gillian Archer has a bachelor’s degree in mining engineering but prefers to spend her time on happily ever after. She writes the kind of stories she loves to read—the hotter the better!